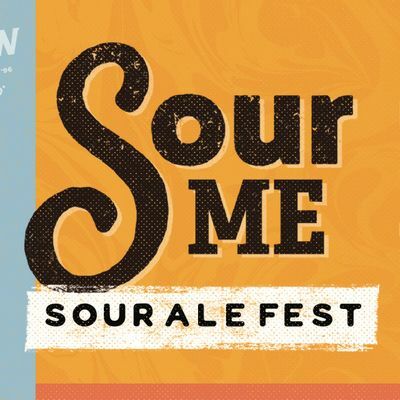 Baltimore's 2019 Sour Me Festival is here! 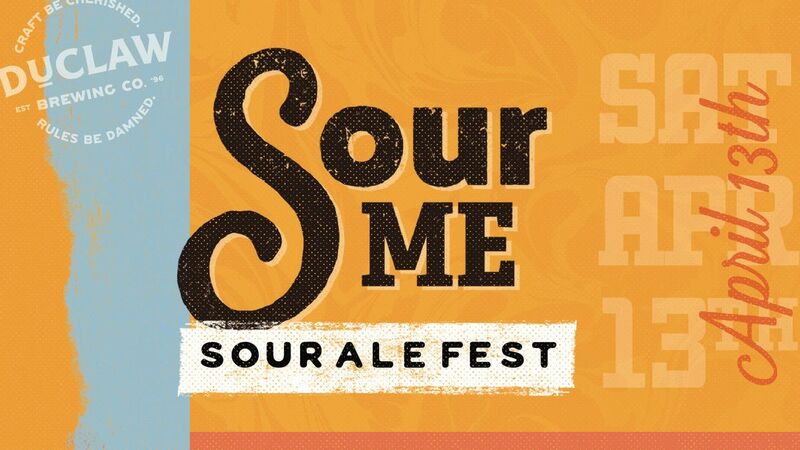 Join us for Baltimore's 2019 Sour Me Festival at DuClaw Brewing Company. We'll be tapping a wide array of sours, goses, sour IPAs and more including vintage rarities, experimental prototypes, and never before seen brews exclusive for this event. We barrel age, dry-hop, dose with fruit puree, you name it. 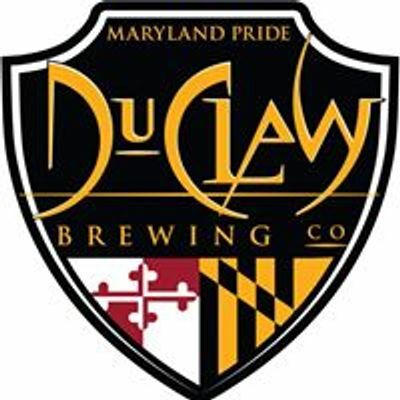 Enjoy live music, food trucks, 22+ beers on tap, special firkins, and more in DuClaw's massive brewery. Family-friendly and dog-friendly. Full tap list and more event details to come! • Souvenir glass• First beer free! These tickets are available to all designated drivers, anyone under 21, or anyone over 21 who will not be drinking. Enjoy all the same access to live music & festival entertainment without any cost! We have a large parking lot, but we advise to carpool or catch a Lyft/Uber if possible. You will be towed if you park in the 'Maryland Recycle Co.' lot across the street. Will there be non-sour beers on tap that day? Yes! While the sours will be the highlight, we'll also have a number of other styles on draft as well.